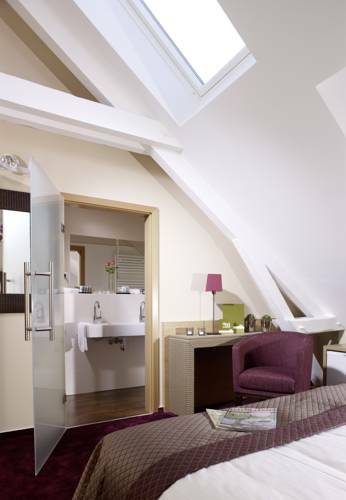 In the heart of the country of the 3 borders, the calm and the comfort of a club of exception awaits you within the majestic framework of the Golf Château de Preisch. 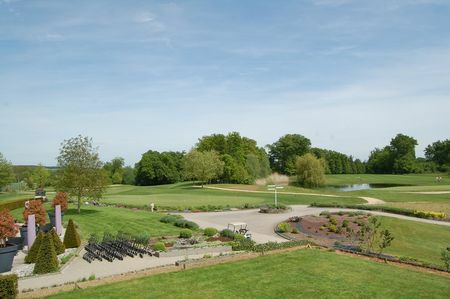 Located in full nature, at the Franco-Luxembourg border and at two steps of Germany and Belgium, the Golf Château de Preisch is the only 27-hole course of the area. Imagined by the American architect William Amick, modelled by Robin De Vooght and supervised by Tom Dewar, the Scottish magician of green, the courses extend on 107 hectares including 52 hectares of forest and 7 hectares of ponds, entirely enclosed by a stone wall of the Napoleonian era. 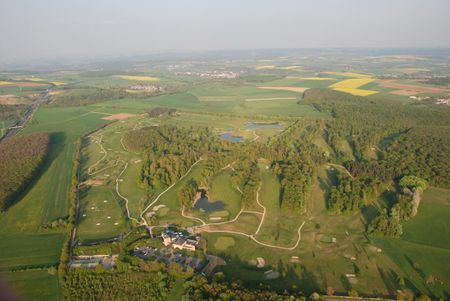 3 courses, 1 compact, 107 hectares, will you make it? 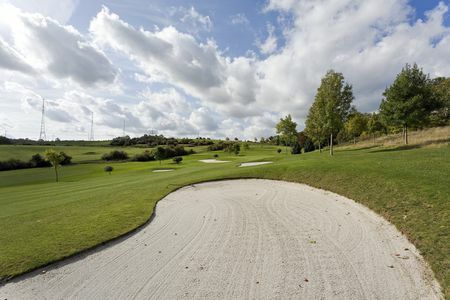 Luxembourg: Long (3217 m from the back tees) and technical, with its "Amen the Corner" of the holes 6, 7, 8, and 9 as a climax which will be able to transform a good scorecard into a cruel disappointment. 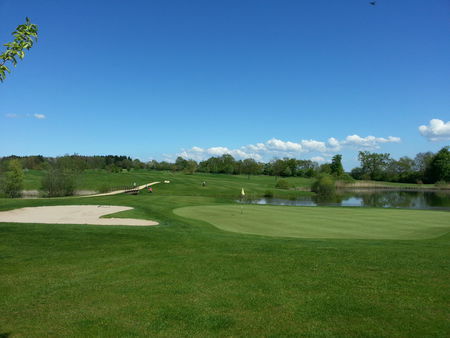 France: Long (3235 m from the back tees), technical and flat, this 9- hole course is a real championship one, whose speed and quality of greens will amaze even the best specialists. 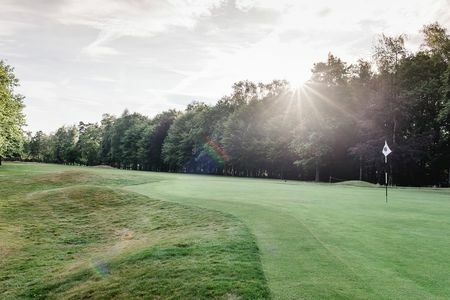 Germany: An extraordinary challenge, 9 holes which are nothing else than 9 good reasons to play this course entirely located in forest, and which will enable you to test your tactical sense of the game. The Compact One: a real school-course, this little 6-hole course has everything of a big one and will allow you to be confronted with the majority of game situations. Breathe, you are in Preisch! 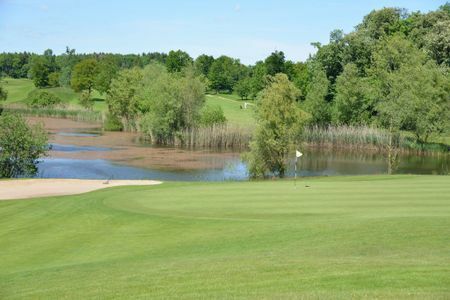 In Preisch, you will benefit from the attraction of an idyllic and varied landscape, and you will be able to measure yourself on a course of great quality, ideal as well for the players in search of golfic challenge as for those in search of tranquillity. 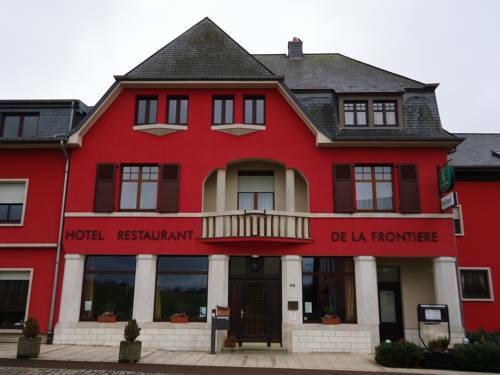 The Club House, a splendid building inspired by some elements of the very close castle, is located at the highest point of the land and offers a unique view on the Lorraine and Luxembourg landscapes. Perfect greens and fairways in the middle of nature. 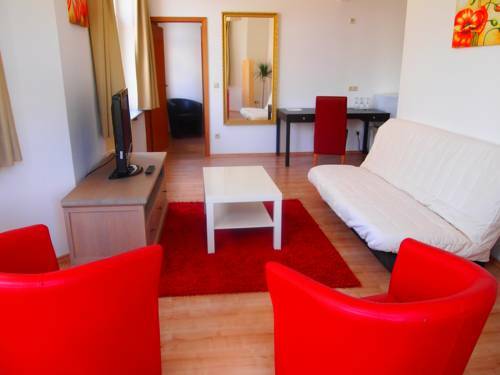 27 holes, so even in case of tournaments there is always a possibility to play on 9 holes. 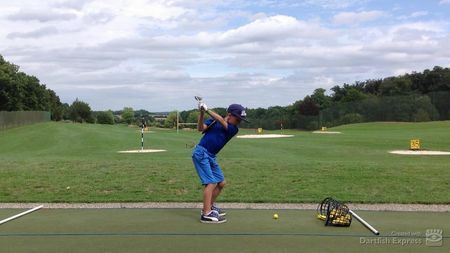 Golf de Preisch offers three 9 holes courses that players can mix to make it 18. 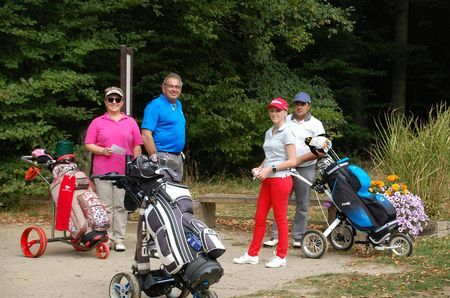 I played the France and Luxembourg Courses. The fairways and greens were in good shape. Some tight holes in the forest followed by wide open tee shots with water in play make it very fun to play.